So, one of my tasks from my 101 in 1000 days was completed this past weekend. When I wrote the list of tasks, I never thought that there was any chance that I would complete a 5km run. This past weekend I did just that. I had been training and had gotten to the point just a week and a half before that I was able to run a full 5k without stopping. 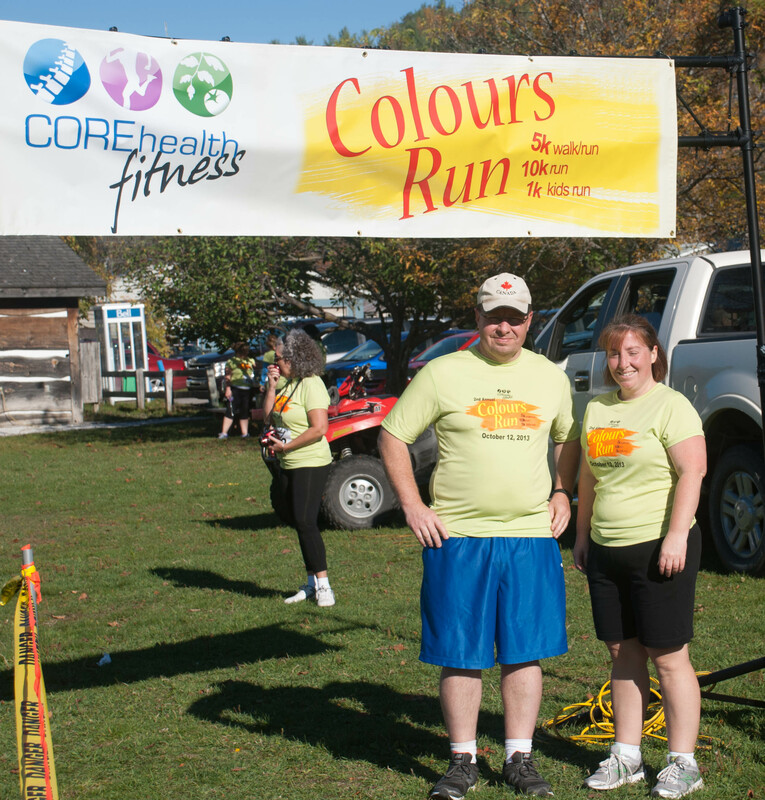 I ran in the Colours Run 5k here in Bancroft on Saturday October 12, 2013. 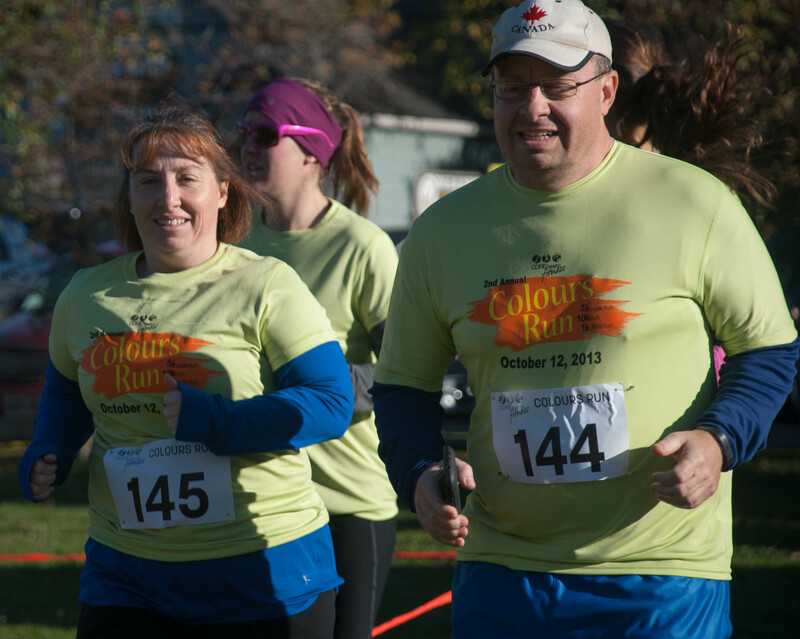 I had set a goal for myself to complete the run without stopping or walking. I did, and was able to do so in a time of 32 minutes and 43 seconds. 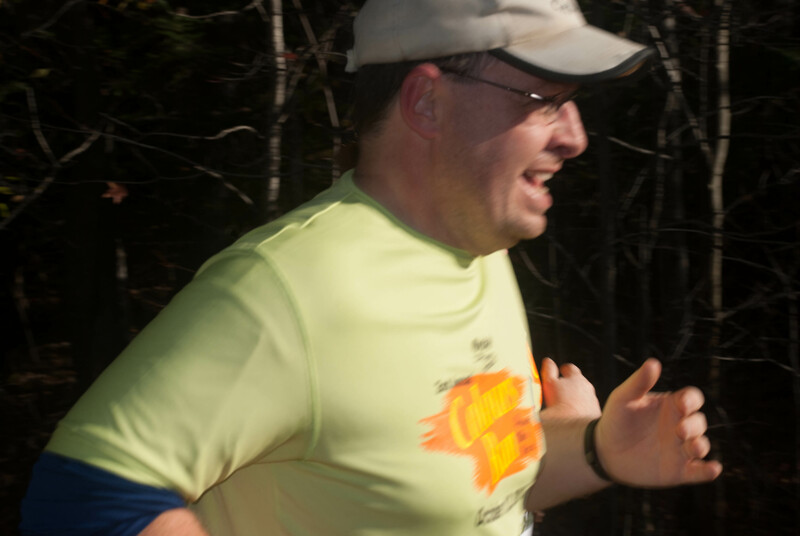 I did enjoy the running and the feeling afterwards, here is hoping that I can keep it u p. I should thank my sister for motivating me and coming up with the idea to do this run as our annual Thanksgiving event.